Residents in Conklin, Alta. are on edge as police search for a man with a lengthy criminal record just days after the discovery of human remains in a burned holiday trailer. 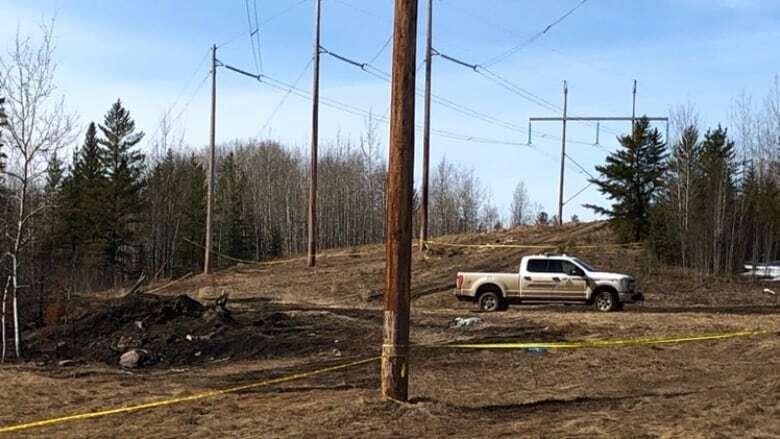 Residents in a small northern Alberta hamlet are on edge as police search for a man with a lengthy criminal record just days after the discovery of human remains in a burned holiday trailer. 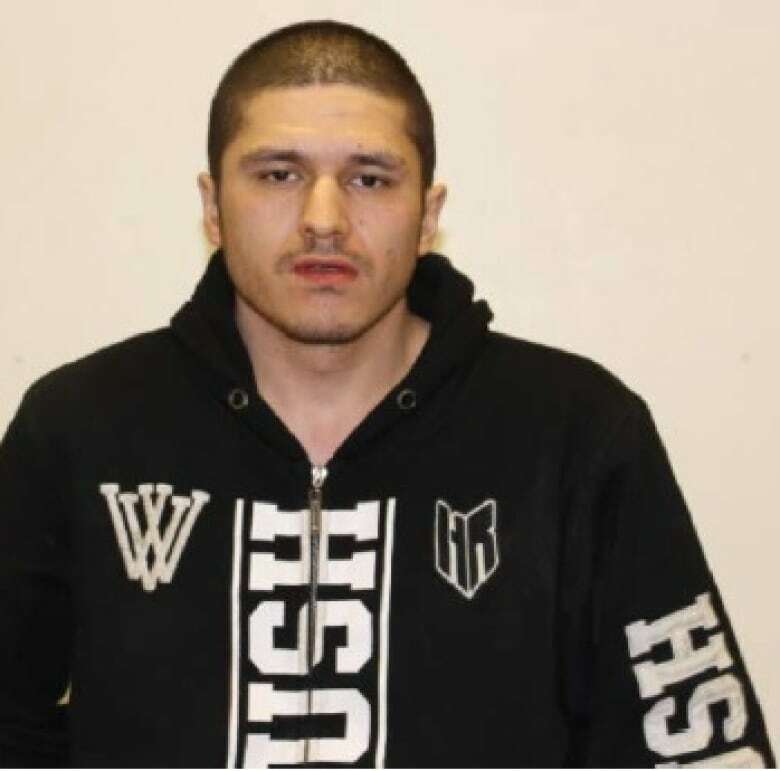 RCMP are searching for Ryan Waylon Tremblay, 34, in Conklin, 150 kilometres southeast of Fort McMurray. Tremblay is wanted on outstanding warrants for assault causing bodily harm, as well as breaches of probation and failing to comply with conditions. 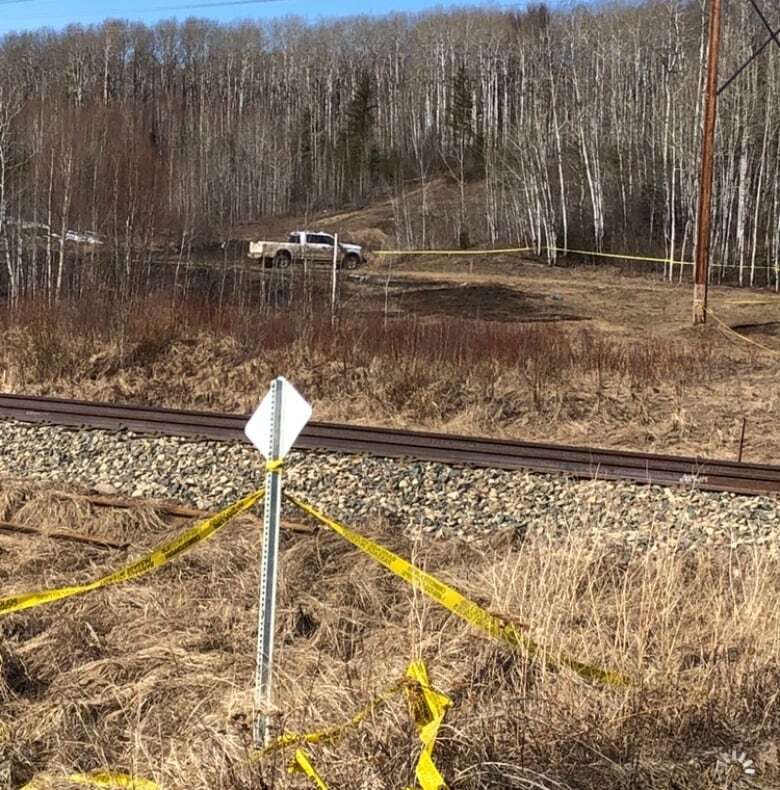 Police will not say if Tremblay is wanted in connection to Monday's discovery of the body in a still-smouldering trailer on a remote path beside the railway tracks. They want help from the public but warn that Tremblay should not be approached and anyone who sees him should call 911. "Everybody's scared in Conklin who lives here," one long-time community member told CBC, whose sentiments were echoed by several others. "Nobody wants to stay by themselves or be alone in any residential properties." CBC has interviewed several community members in the close-knit hamlet, all of whom asked that their names be withheld out of concern for their safety. Some residents are sleeping with loaded rifles, they said. 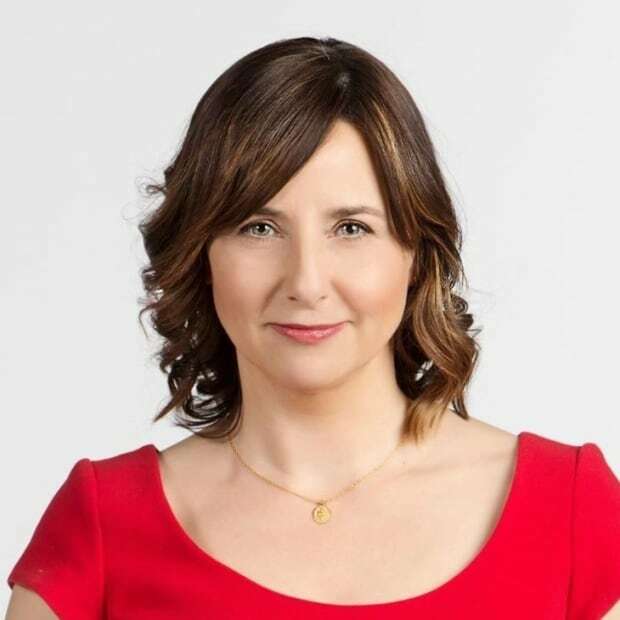 Court documents show Tremblay's criminal record stretches back to 2004 with convictions and jail time for arson, assaults, assault with a weapon and uttering threats of bodily harm. On Friday afternoon, an RCMP truck was at the scene where the burned trailer was found. Yellow police tape cordoned off an area about 100 metres by 75 metres near the railway tracks. Community members described seeing a heavy police presence in Conklin this week with a handful of additional police vehicles in the area. Some Conklin residents believe the human remains are of a long-time community member who hasn't been seen since Saturday. Results from an autopsy have not yet been released. Police have not said whether the death is considered suspicious. Community members expressed criticism over what they consider inadequate communication from police during the investigation. "It just worries me that this guy [Tremblay] is running around and several people have talked to the RCMP and given them hints as to where this individual may be," said the resident. "I think the RCMP should have got a few of the long-term community members together here and let us be more involved, let us know what's happening. "We need to know if we should be watching, sitting up all night long, looking out our bedroom windows, if they are going to be chasing him through our backyards. We need some kind of relief, I mean the whole community's on edge."